Vacation on Fort Myers Beach with wonderful accommodations for the whole family with a Windward Passage Resort timeshare resale or rental. Shop SellMyTimeshareNow.com and save as much as 70% off on these desirable vacation ownership properties. What’s My Windward Passage Resort Timeshare Worth? 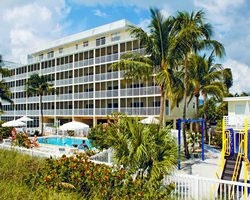 Enjoy a relaxing and peaceful retreat at the beautiful Windward Passage Resort on Fort Myers Beach, Florida. 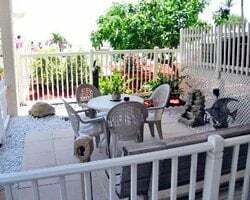 This family oriented property has plenty of great features in a gorgeous destination for lots of fun in the sun. On-site you'll enjoy sunbathing on the shores, playing a game of volleyball, splashing in the pool, or unwinding in the whirlpool spa. Nearby there's great shops, restaurants, and golf courses, along with opportunities to fish, boat, and explore. Visit local hot spots like Sun Splash Water Park, the local Wildlife Preserve, or Estero Back Bay. Choose from a one-bedroom suite that sleeps four guests, or a two-bedroom unit that accommodates six comfortably. These spacious units are perfect for families that want the comforts of home with the conveniences and luxuries of a resort. Many units even offer ocean views and beachfront access! Other features include full kitchens, living and dining areas, patios or balconies, and large full bathrooms. Save thousands on a fun-filled Windward Passage Resort Fort Myers vacation today! 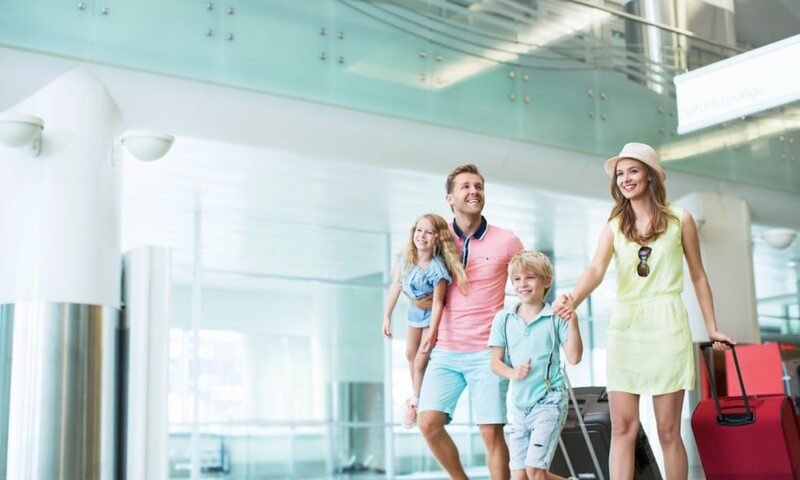 Complete the form on the right or contact us directly by calling 1-877-815-4227 for further assistance in finding the perfect timeshare resale or rental for you and your family. 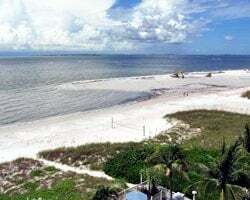 Vacationing in Fort Myers Beach, Florida every year may sound like it could be expensive, but when you buy a timeshare resale at Windward Passage Resort, you'll save thousands of dollars! By browsing the secondary market, you'll find a great selection of units advertised by-owner at prices that reflect the timeshare's current market value. You won't have to pay any sales commissions or hidden taxes and fees—just what the timeshare is worth. This price differential will save you up to 70% off for the same exact ownership! Our inventory of Windward Passage Resort Fort Myers resales features deeded fixed and floating weeks with annual and biennial usage. With a fixed week, you have your preferred travel week locked down and never having to stress about making reservations. With a floating week, you have some more flexibility to choose from the available weeks within your season of ownership. Both ownership styles have their perks, you just want to pick with what best suits your needs! The Windward Passage Resort is part of the Vacation Resorts International (VRI) brand, offering fantastic member benefits to all of their owners. When you purchase a Windward Passage timeshare, you'll be able to internally exchange your timeshare within VRI's vast network of resort properties through their VRI*ety™ exchange program. This flexible program lets to you choose when and where you vacation by making a reservation at one of their resorts up to 24 months in advance. Vacation Resorts International also has no resale restrictions. This means you can still save thousands on ownership while indulging in all the great benefits. Other perks include discounts on extra vacation time, cruise vacations, a guest program, and the ability to split your vacation week. For more exchange options outside of the VRI network, Windward Passage timeshare owners have the opportunity to purchase memberships to RCI and/or Interval International. These two top external exchange companies each offer their own unique network of resort affiliates. As Windward Passage Resort is one of those affiliates, owners can become members and take advantage of their comprehensive exchange services. Exchanging your timeshare week is as simple as depositing your week with your external exchange company of choice and making a reservation from their available inventory at a new resort and destination. RCI and Interval International make it easy and affordable to travel the world. Additionally, Windward Passage is a recipient of the RCI Hospitality Award for their commitment to quality service and unmatched vacation offerings for all guests. 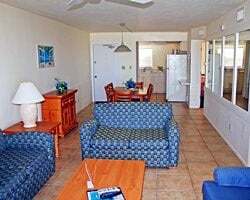 Windward Passage Resort Fort Myers is situated perfectly along the golden shores, providing a relaxing and enjoyable environment. This quiet atmosphere is perfect for soaking up the sun, participating in watersports, or just reconnecting with family. Resort amenities include a heated outdoor pool, whirlpool spa tub, volleyball and horseshoe courts, and a barbecue area to host picnic dinners with your loved ones. Beyond the stunning beaches, Fort Myers has plenty to do and see. Nearby the resort you can visit the Thomas Edison home and museums, go on an Everglades Jungle Cruise, or get in touch with nature at the Shell Vatory of local Wildlife Preserve. The area is also known for meticulously maintained golf courses, tasty eateries with local seafood, vibrant nightlife, and unique shops and stores to browse. Already Own at Windward Passage Resort?